@Sold Properties was established in 2007 and is a privately owned Real Estate Company, situated in Lephalale in the Limpopo Province, South Africa. Arona Rossouw is the Principal Agent as well as a co-shareholder with more than 13 years experience in the Real Estate Industry. 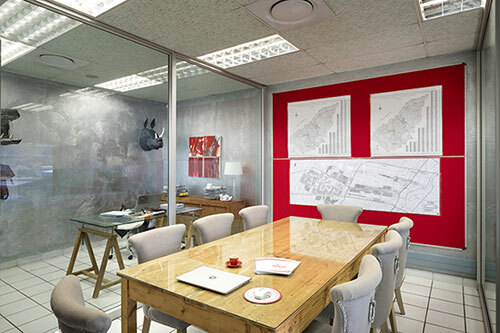 Together with Francois Campher (co-shareholder) and a dedicated back-office team, our Agency has been successfully selling Residential, Commercial and Industrial properties as well as Game Farms/Farms in the Lephalale and surrounding areas. @Sold Properties has grown into a multi-facetted Real Estate Agency since founded almost 10 years ago! In addition to Sales we also specialise in Rentals and the management thereof for most of our clientele, which makes @Sold Properties the perfect stop for ALL your property needs. 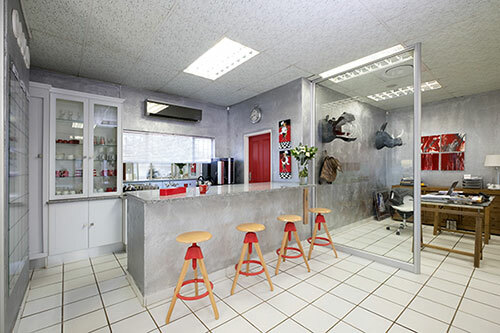 In our modern open-plan office in Lephalale we welcome every client with true Bushveld hospitality. First class service is our main objection and we strive to deliver on time, every time! We pride ourselves in getting to know our clients each individually = Through personal contact we turn our clients into our friends.